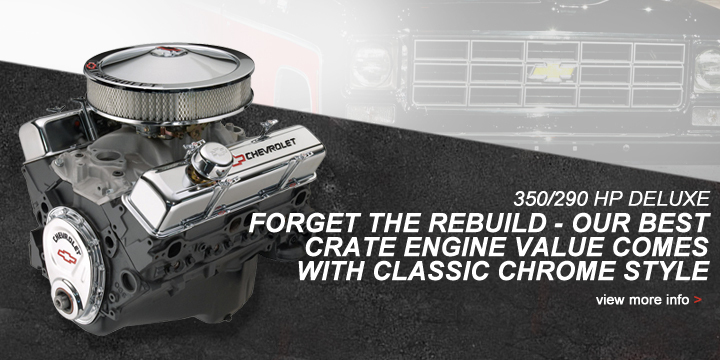 Chevrolet Performance’s LSX crate engines take LS power to the next level, with racing-engineered combinations that deliver power with strength. 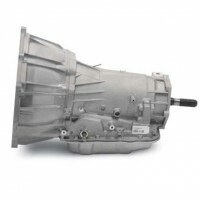 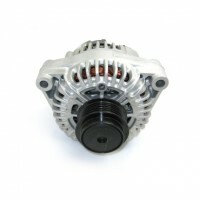 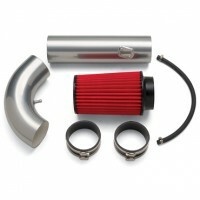 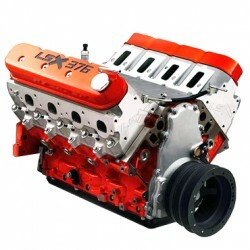 Each is based on the high-performance LSX Bowtie block, which is designed to support extreme performance combinations, including supercharging, turbocharging and nitrous. 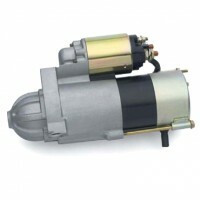 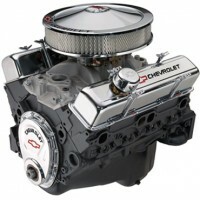 Chevrolet Performance’s LSX376 B-8 and LSX376 B-15 engines are specially designed for the high-pressure demands of forced induction, with forged crankshafts and pistons. 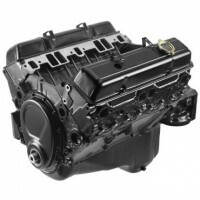 Our cylinder heads complement that tough block with tremendous airflow and six-bolts-per-cylinder clamping strength that supports power adders of all types. 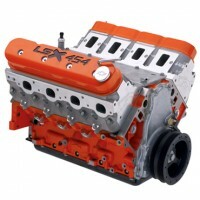 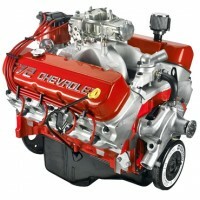 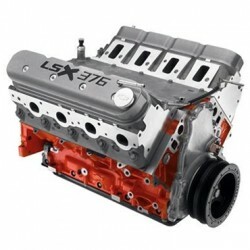 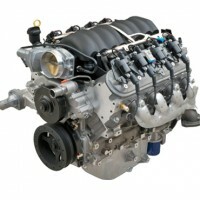 The LSX454R is the biggest, baddest LS engine in Chevrolet Performance’s arsenal. 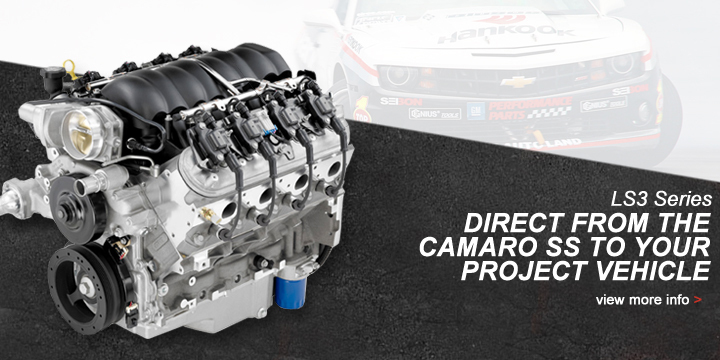 It’s a 750-horsepower, naturally aspirated drag strip assault weapon that’s capable of propelling your race car down the track in 9 seconds or less. 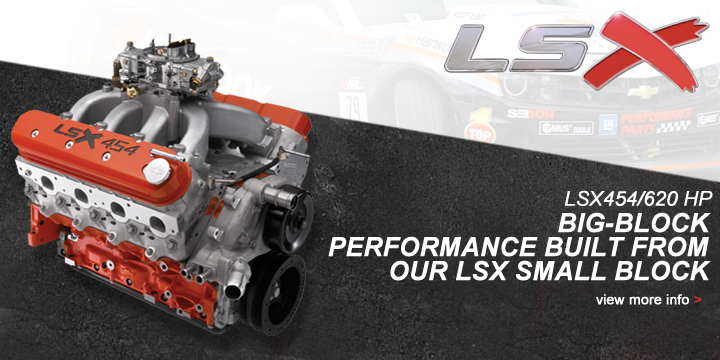 If your car can handle the power, the LSX454R will help you win! 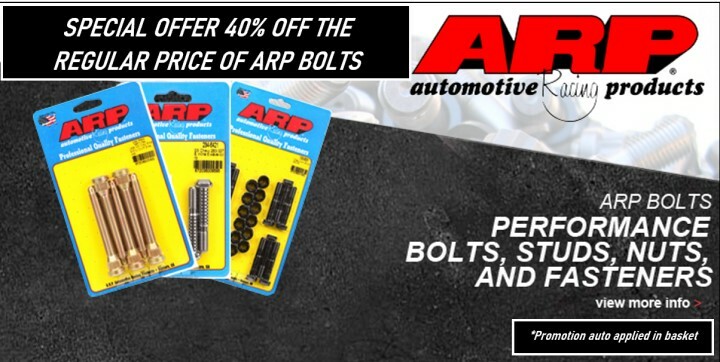 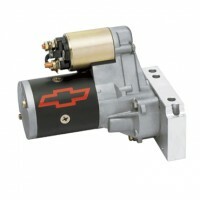 When big LS power is what you need, turn to Chevrolet Performance.